Elkhart County Gravel, Inc. is an award winning aggregate construction company supplying northern Indiana, eastern Illinois and southern Michigan. A fully computerized system (order entry, batching, dispatching and billing) assures unparallel customer service. 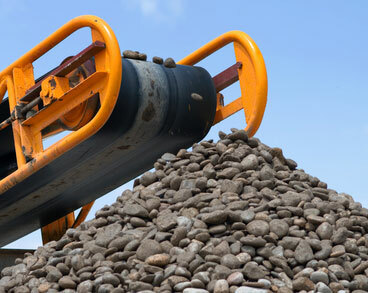 For your convenience, our large fleet of tri-axle dump trucks can deliver your aggregate needs right to your location, anywhere in our service area. Currently, we operate four Indiana DOT and Illinois DOT certified gravel pits in Northern Indiana. These locations include New Paris, Warsaw and two locations in Middlebury, Indiana.